A group of recent studies have found growing evidence that pomegranate juice consumption can have a positive impact on people prone to type 2 diabetes. The research has found that pomegranate juice, which is super-enriched with antioxidants, can assist in the management of blood sugar levels after meals and protect the inner lining of blood vessels from being damaged by free radicals and free-floating glucose. 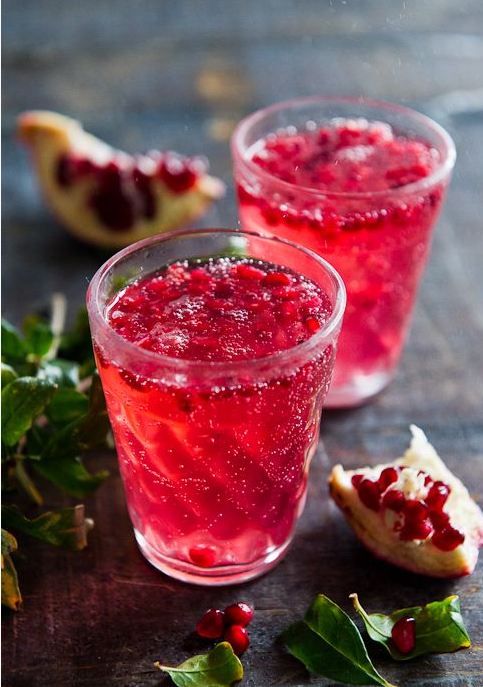 Used as part of a proper diet, pomegranate juice can play a role in diabetic treatment. Many diabetic patients are prone to developing heart disease later in life, often due to poor diabetic and blood glucose control. Uncontrolled blood sugar can often cause wear and tear on arteries and blood vessels, increasing the chance of stroke and future heart problems. Antioxidants, like the powerful ones found in the fruit pomegranate, may protect against these damaging effects, helping reduce the risk of developing serious heart conditions. Now Adam Pritchard, CEO of Pomegreat, a UK juice manufacturer, has developed a new juice formulation in partnership with the Independent Diabetes Trust. The drink, which is endorsed by the trust, uses a natural fruit extract to take the place of sugars. The extract enables consumers to avoid the ‘glycaemic roller coaster’ associated with sugary fruit juices and juice drinks. It is these surges in blood sugar level that are contributing to the rise in the number of people contracting type 2 diabetes in the UK and worldwide. Pomegranate juice’s effect on type 2 diabetes stems from its ability to reduce what clinicians call oxidative stress and lipid peroxidation. It reduces fasting blood glucose levels. Known compounds in pomegranate, such as punicalagin and ellagic, gallic, oleanolic, ursolic, and uallic acids, have all been identified as having anti-diabetic actions. In UK clinical trials, pomegranate juice consumption has already been found to alleviate stress, remove fatty cells from waistlines, increase virility and improve complexions.